From the great cities of Europe, Remington learned: a city is only as great as its neighborhoods. And that means keeping them cozy and complex – not sprawling and montonous. 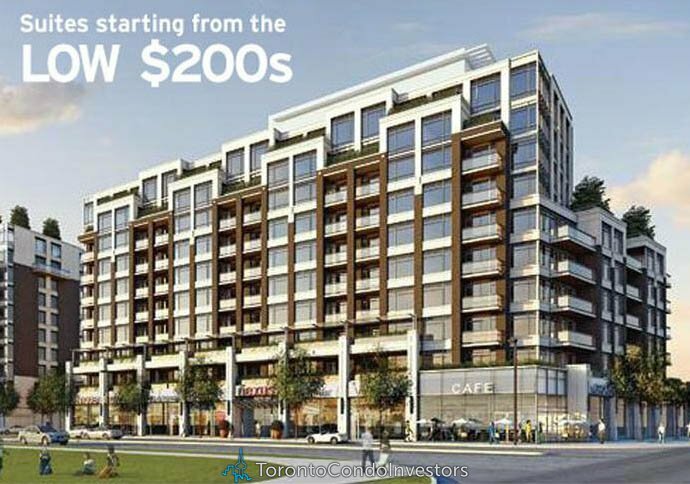 Downtown Markham will come to life for your working life, shopping life and private life. Why? Because we are committed to making Nexus condos a reflection of the finest life. The excitement of Nexus condos will increase dramatically from the ground up. Shops and services, chosen for their ability to make your life run smoothly and efficiently, will be located on the first floor of the building. On the second floor, there’ll be a bridge that connects you to Nexus South and all the amenities of Nexus North and South. For architectural diversity and visual interest, Nexus North will feature a six-floor podium building and a ten-storey tower. To top it all off, there is a garden terrace on the rooftop of the podium, and another to come on the roof of Nexus South – providing residents of Nexus North with their choice of gardens – high, or higher.